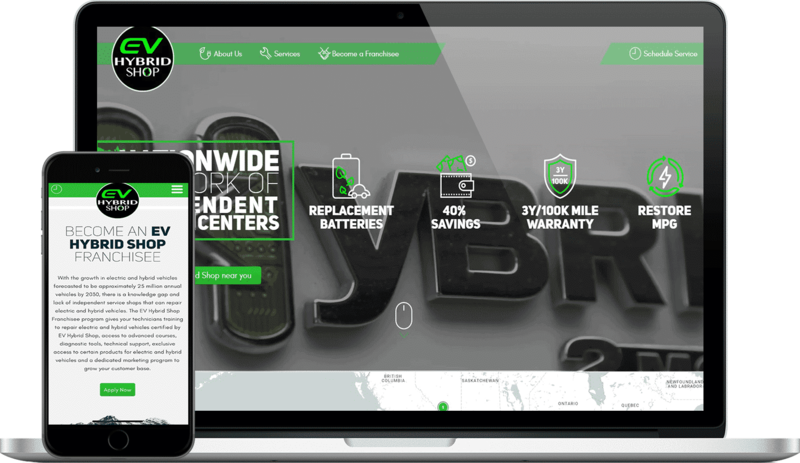 The Hybrid Shop is a nationwide network of independent service centers focused on the service of hybrid vehicles. 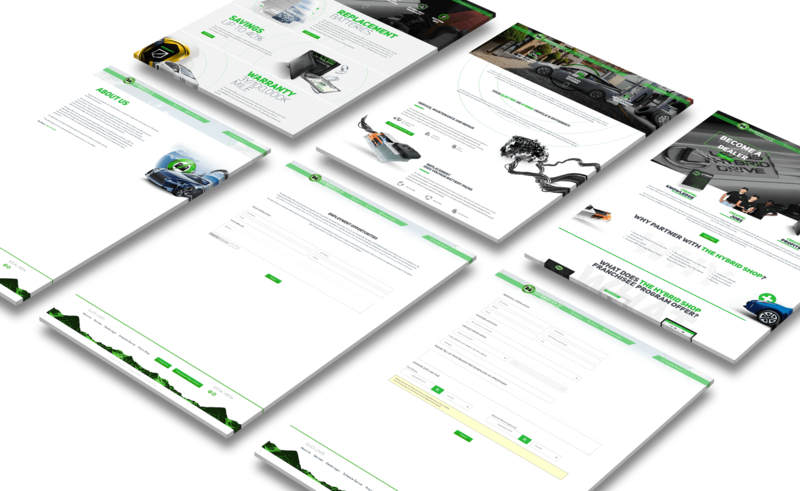 The Hybrid Shop services all lines of hybrid vehicles and is a leader in the niche. 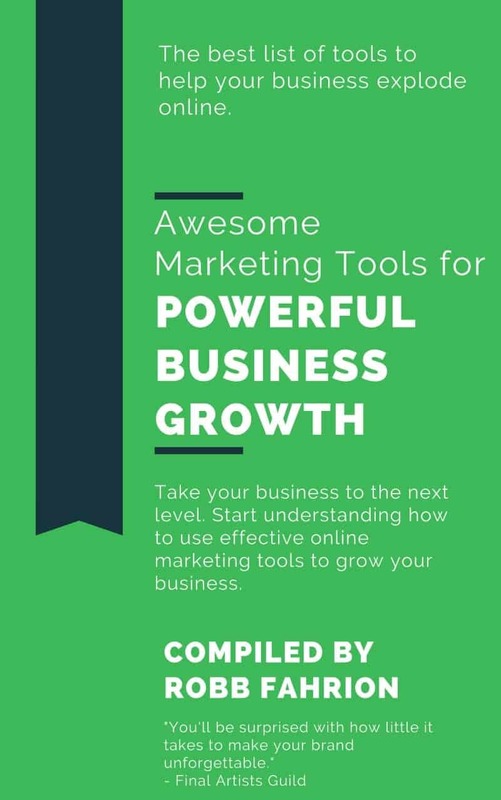 Flying V Group handled media, web design, and search engine optimization during the purchase of The Hybrid Shop from its previous owners.